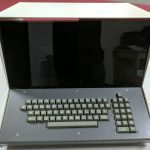 The IMSAI 8080 was an early microcomputer released in late 1975, based on the Intel 8080 and later 8085 and S-100 bus. 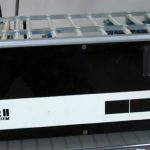 It was a clone of its main competitor, the earlier MITS Altair 8800. 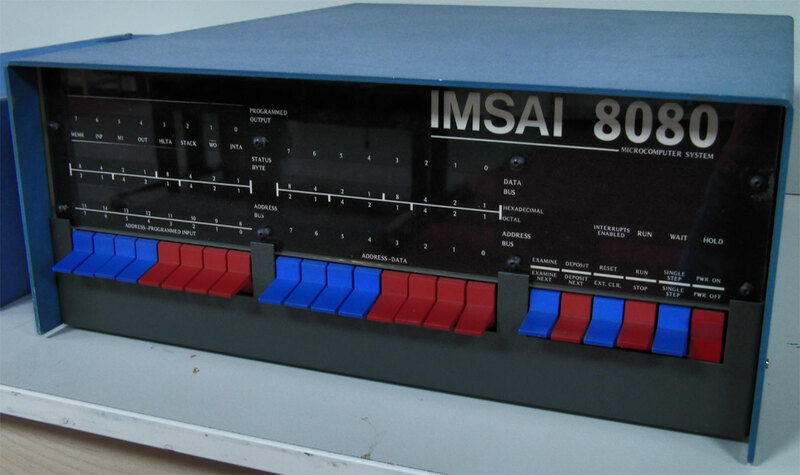 It was developed, manufactured and sold by IMS Associates, Inc. (later renamed IMSAI Manufacturing Corp). In total, between 17,000 and 20,000 units were produced from 1975 to 1978.